Looking For an Industry Leader to Partner With? When looking to partner with BNG there are many options that you or your business can quickly and effectively fit into. We have tailored programs for anyone to take advantage of the great opportunities in the electronic payments industry. From trade affiliates looking for a group solution to unmatched opportunities for sales agents and offices. Let BNG be your professional adviser for all your payment processing needs. Take advantage of our educational seminars for all members of your association. This means not only education on lowering the cost of accepting electronic payments, but also lowering the risk and liabilities of accepting electronic payments. With BNG, your members are assured an aggressive cost structure and have access to the most cutting-edge technology in the payments industry. This, combined with our experience and support, makes BNG Holdings, Inc. the right choice for your Association. At BNG, we strive to keep our customers happy and develop long lasting relationships. We understand that these are the same principles that ensure continued success in your business. By partnering with BNG, you can be confident that your business customers have access to the most cutting-edge technology and comprehensive service in the electronic payments industry. BNG offers a very generous revenue sharing option that allows you to share in the income of your clients’ payment processing volume with none of the overhead costs of being a full scale merchant services provider. Do you have a strong network of business owners? Would your current client base like a trusted solution for accepting electronic payments? Would you be interested in sharing in the revenue generated from your clients’ payment processing volume with none of the overhead costs and challenges of being a full-time merchant services provider? BNG offers a very generous referral commission split that will allow you to generate residual income while ensuring that your business network has access to the most cutting-edge technology and comprehensive service in the electronic payments industry. Whether you’re new to the payments industry or a seasoned pro, we at BNG are here to help you reach your financial goals. 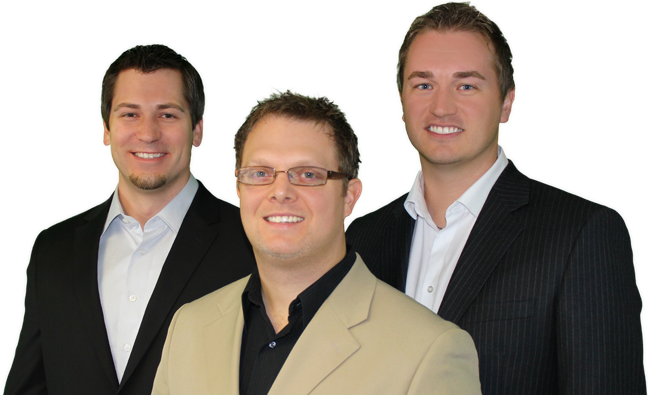 BNG started with its 3 founding members as the “feet on the street” of the company. We understand the sales process and the challenges that must be overcome to be successful in this business. If you are looking for a solid partnership with unmatched agent support, we are your solution. Let us work with you throughout the sales process to make more contacts, get better leads, and close more deals! BNG Holdings, Inc. offers a variety of commission structures to help you meet your immediate and future financial goals. To learn more about the advantages of partnering with BNG, contact us today!